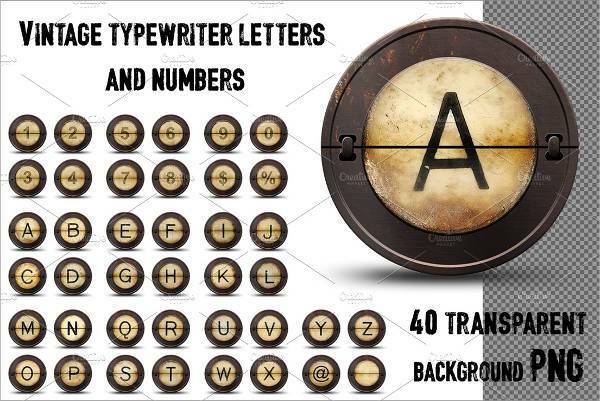 Before computers, people used to type documents on typewriters. 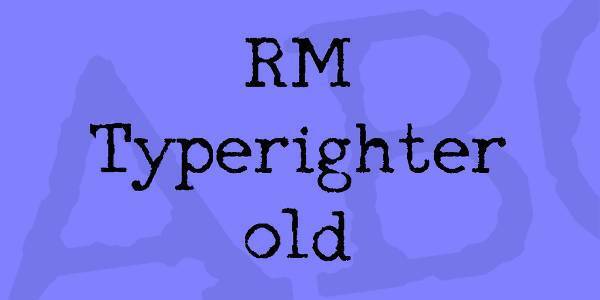 Nowadays, typewriter font designs are used on computers in order to type text that resembles that typing style. 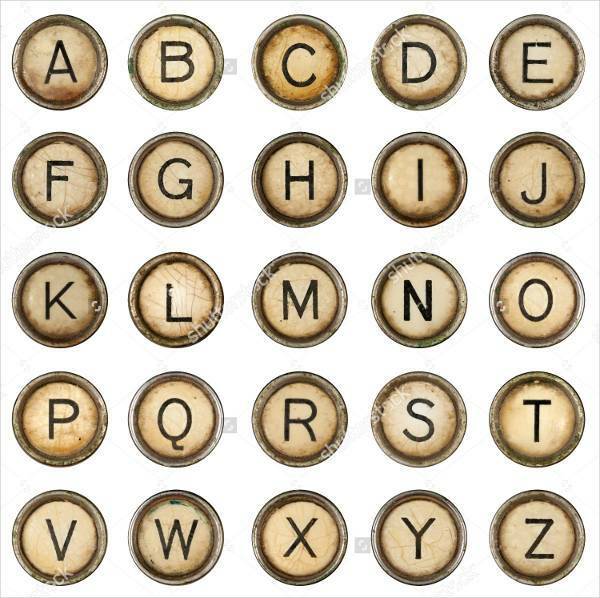 The font designs used today have a vintage look that makes them perfect for a number of projects that require vintage style. 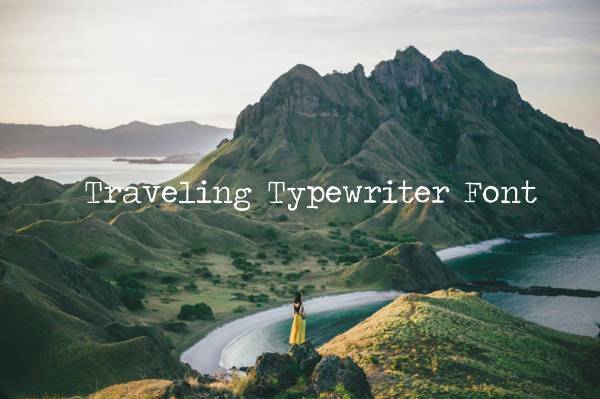 For this post, we have scoured the web to find the most amazing typewriter fonts that will help you add a classic style in your vintage projects. 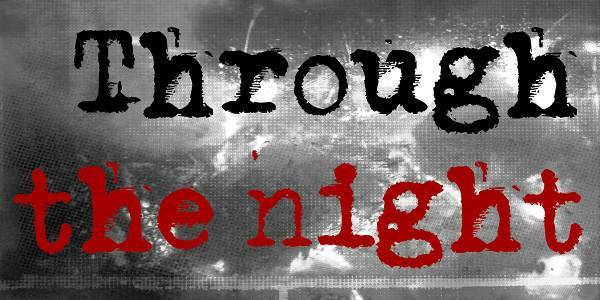 Find incredible font designs with distressed fonts that will promote the authenticity of your designs. Available in ttf format and four weights to help you customize your text accordingly. 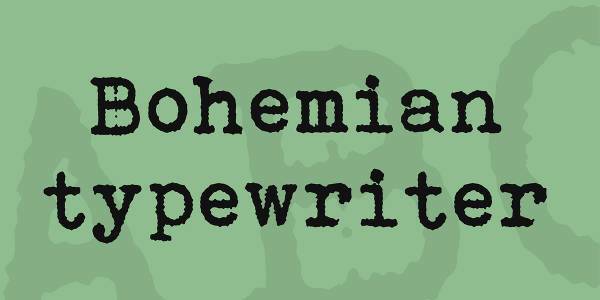 Bohemian typewriter fonts can be recognized from their softer edges on every alphanumerical element. Suitable for all projects in printable or digital versions like magazines, book covers and brochure design. Messy designs have ink splashes and spots around the letters making the design look stylishly sloppy. 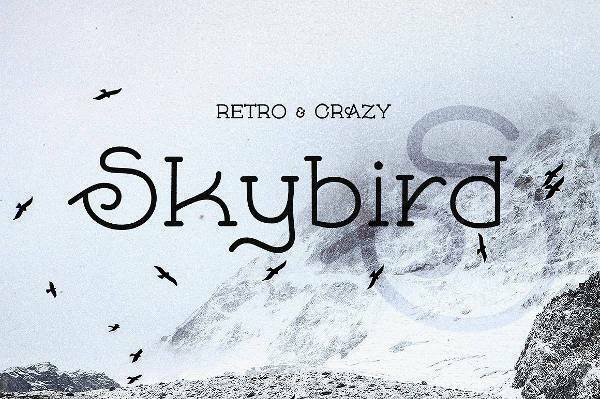 Suitable for modern, retro and grunge styled projects for a mix and match design. 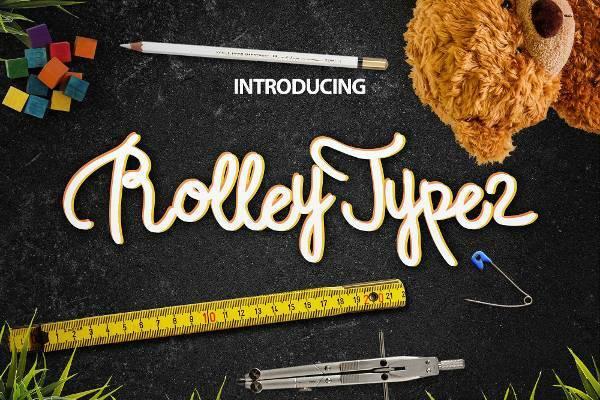 Script fonts have a range of designs that will look amazing in many projects. From business cards to web sites and from invitations logos you will find incredible font designs. Bold fonts consist of thicker alphanumerical elements that are suitable for headlines. Their bold style makes them unfit for text content that has length so use it wisely. Almost every font type has a set of number fonts. However you can always download independently fonts with numerical elements to use in projects that require numbers. Traveling fonts have an almost clean look that looks crisp and neat. They are suitable for many projects printable and digital that falls into the modern and contemporary style. In monospaced fonts, every character takes exactly the same space in horizontal position. 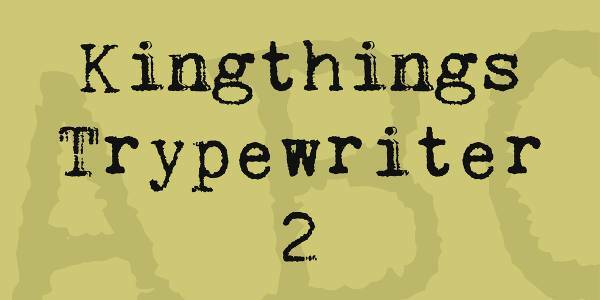 There are many typewriter monospaced designs that can be used in projects like greeting and business cards. 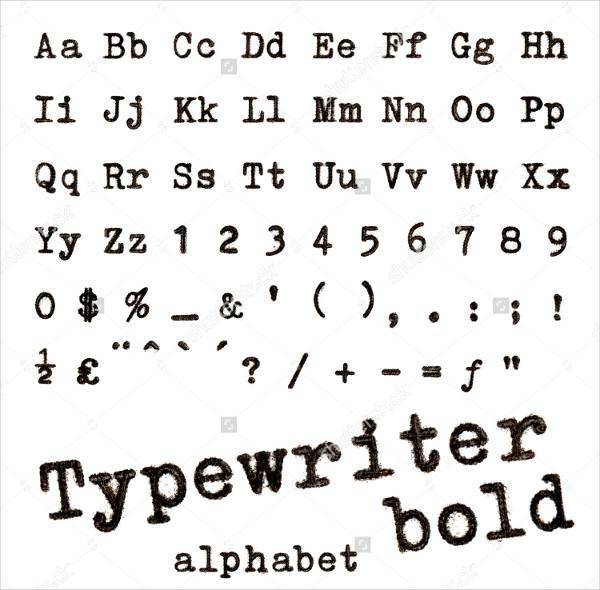 Typewriter fonts are used by many designers that want to have a classic design complete with fonts that add a touch of vintage style text. 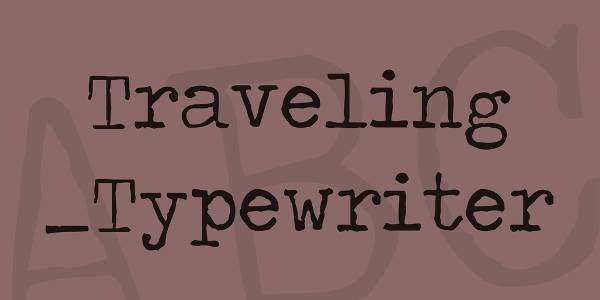 Like cursive fonts, the typewriter ones can also be elegant with a vibe of retro charm. They come in a variety of designs that allows for versatile use in every style without reducing the quality of the end result. If Courier is not enough then experiment with all above designs.